Two switches in one, BOSS’s new FS-6 combines latch- and momentary-type switching into one unit. 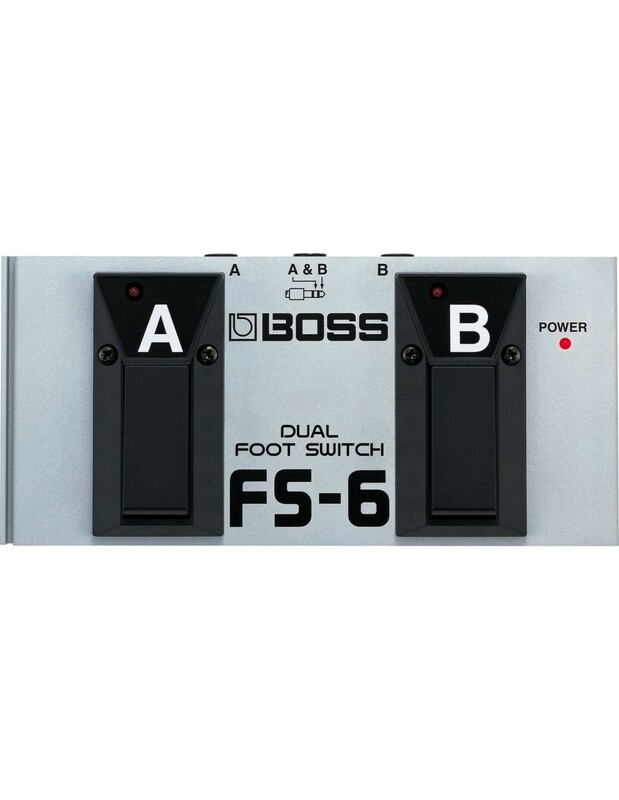 With two switches conveniently housed side-by-side, the FS-6 allows each switch to be set for latch or momentary operation. Pick the configuration that best suits your playing style and setup. Can be used with a wide variety of instruments, rhythm machines, guitar amps, etc.